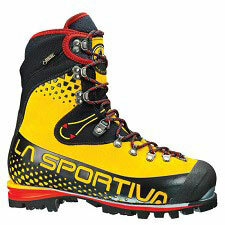 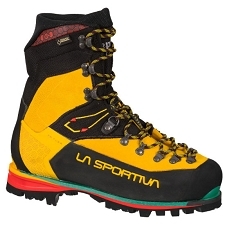 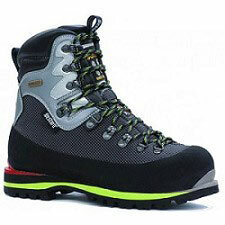 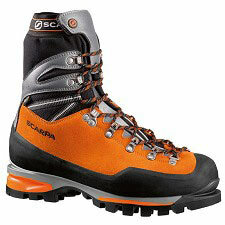 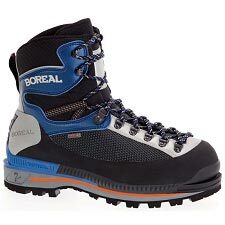 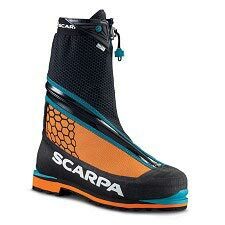 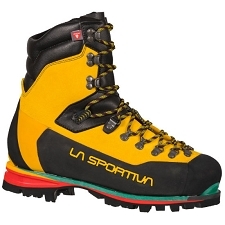 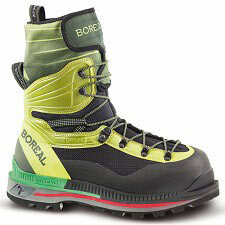 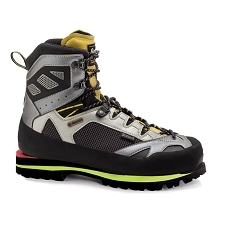 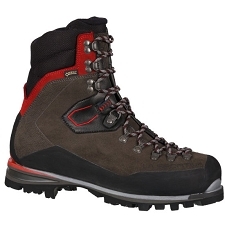 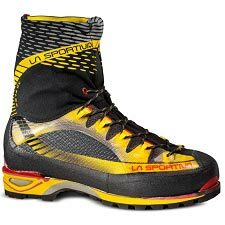 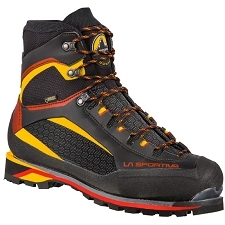 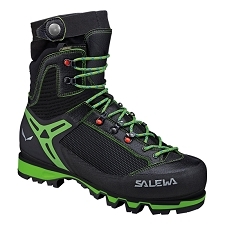 The Kangri Bi-Flex boot is designed for ice and technical climbing in the coldest of conditions. 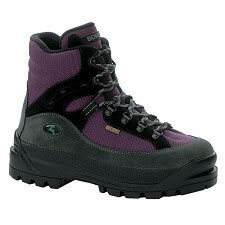 Built to be super-warm and rigid for climbing, it’ll still provide flexibility and movement for walking. 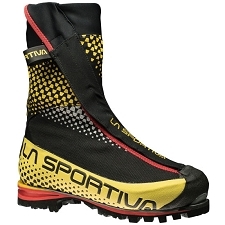 It's class leading warmth is thanks to a unique full Triple Thinsulate lining. 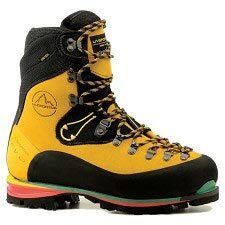 Unlike other boots the Kangri has insulation which surrounds the whole foot, both above and below the footbed to eliminate cold spots. 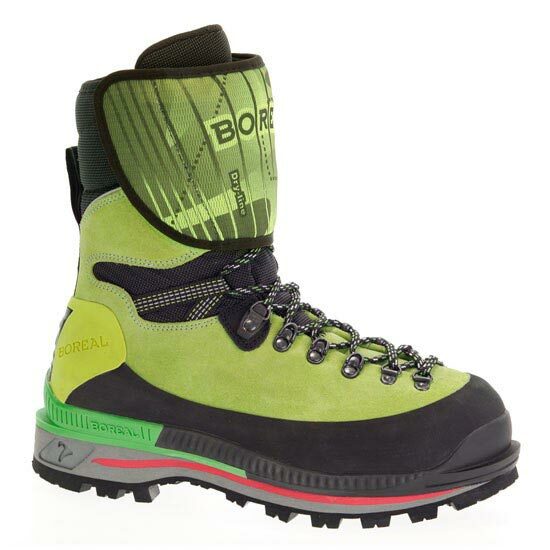 In addition to being extremely warm, it also features the new Bi-Flex ankle design. 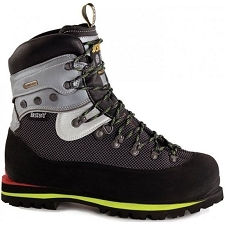 Bi-Flex strategically positions flexible and stiff materials in the upper to allow for much more natural articulation of the ankle while maintaining excellent support.